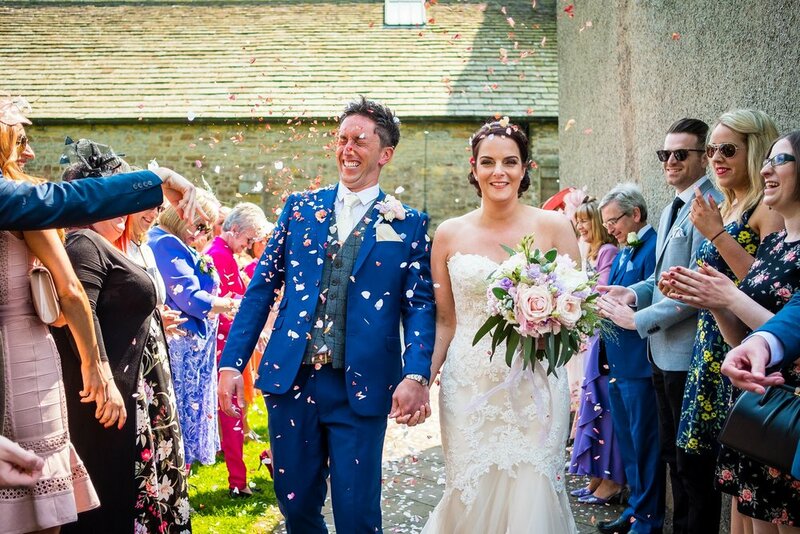 Katie and Johnny got married in May at the spectacular Mitton Hall, which is an old house in Clitheroe. They had their ceremony at All Hallows Church, which is the local town hall. It was a gorgeous day and the sun even made an appearance! 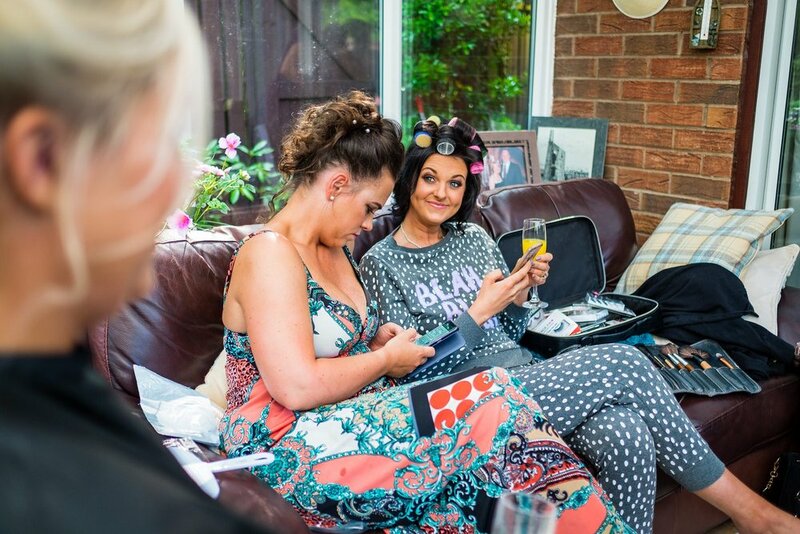 Katie got ready at her family home with her bridesmaids, and the atmosphere was full of excitement. 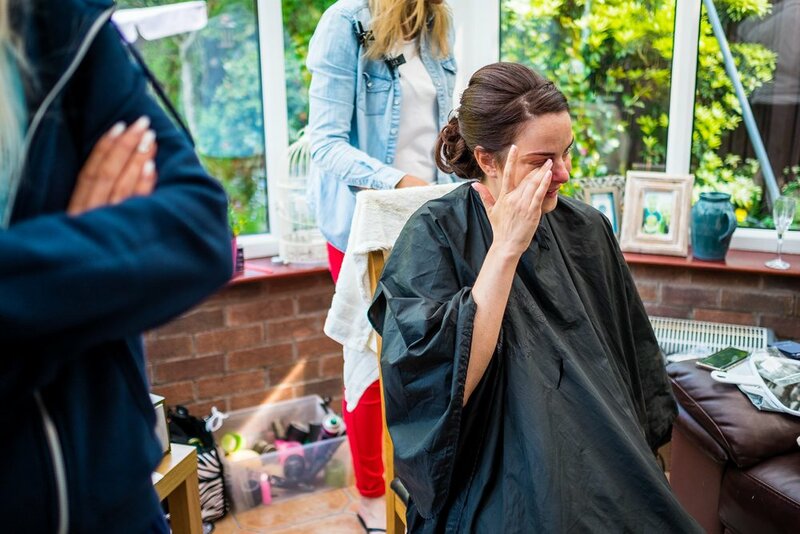 With emotions running high as Katie couldn't contain her emotions when the flowers arrived. She then jumped into a Rolls Royce to get to the ceremony. 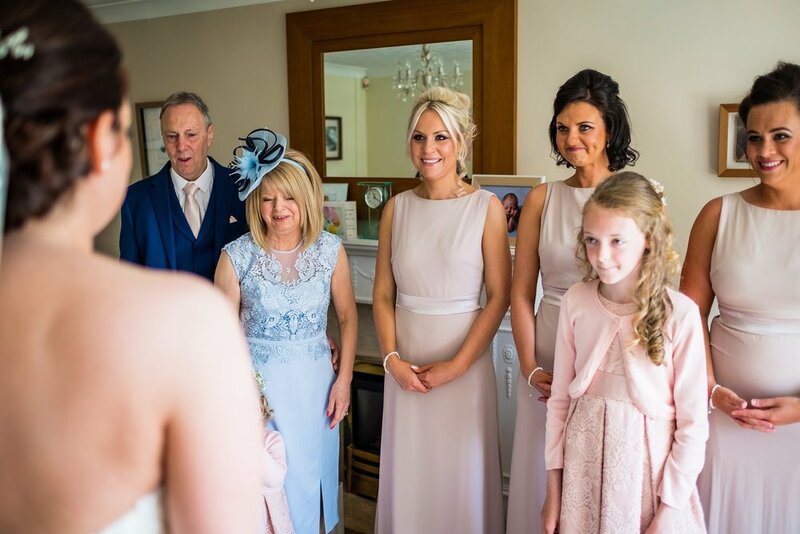 The bridesmaids watched on as she arrived and were super excited also smiling from ear to ear. 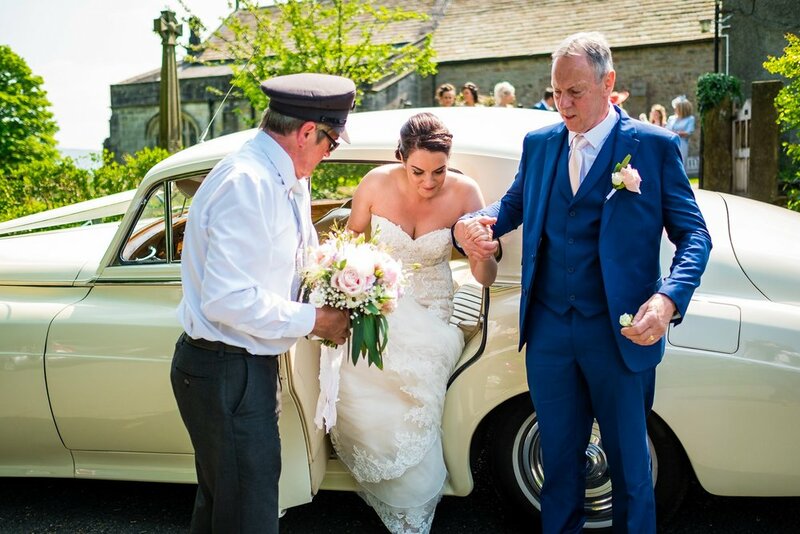 The ceremony was a beautiful service in a nearby church not far from Mitton Hall, Lancashire. A quirky little Church packed with character, with loud bells and lots of original features dating back for years. During the ceremony they had a hilarious reading. It was so much fun and so personal. I knew from the emotions and laughter from their family and friends that we were in for a real treat today! The reception was held at Mitton Hall. They chose the venue because it has so many options and they could totally personalise it. 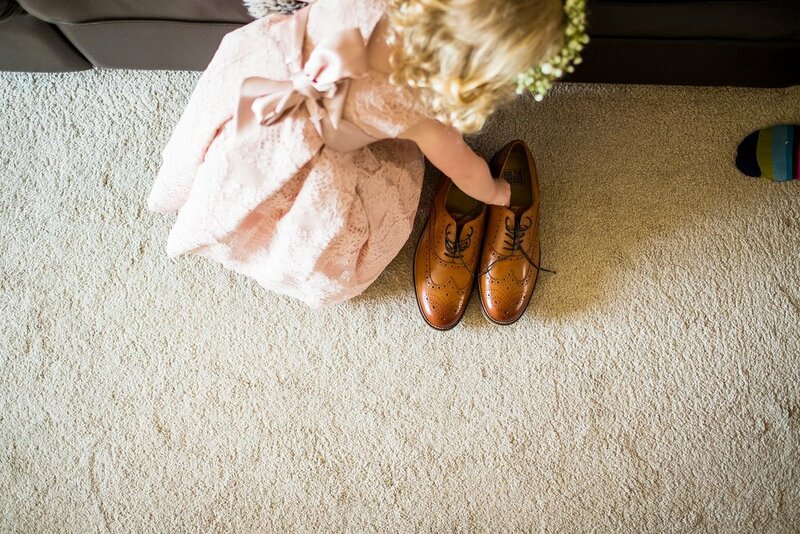 It was a pastel themed wedding, which looked stunning and suited the time of year perfectly. 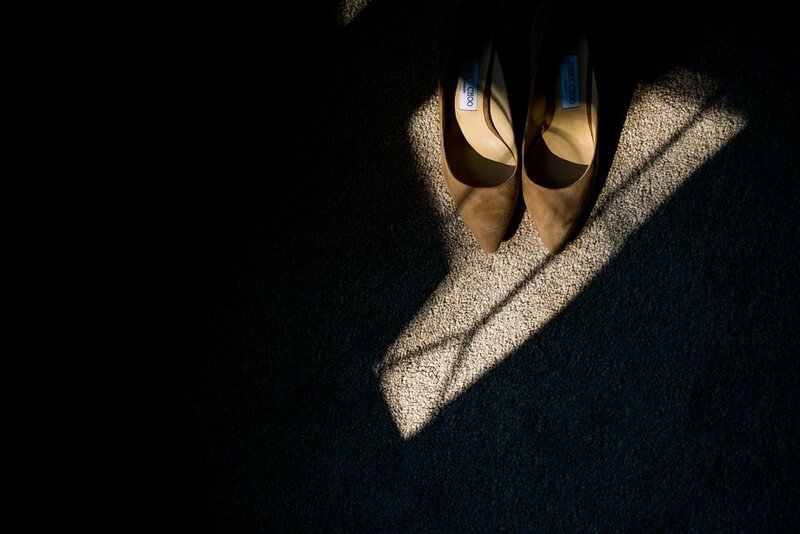 I love shooting natural weddings because they’re always relaxed. 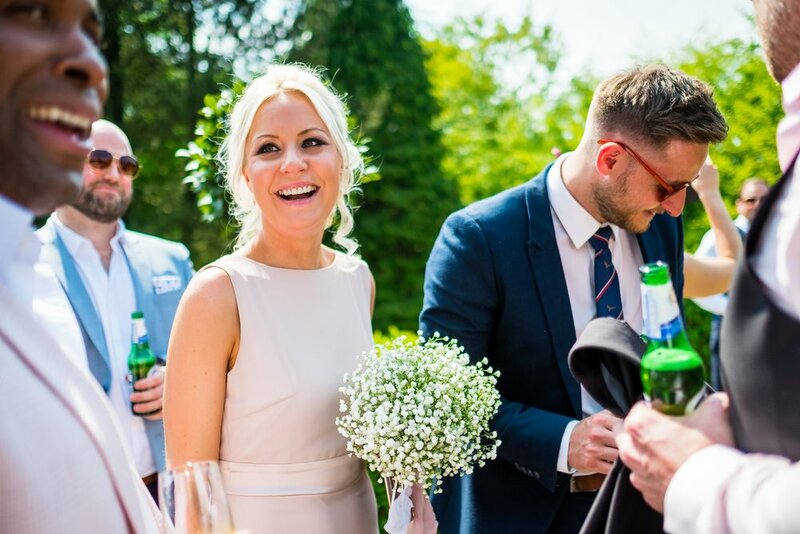 The venue offers so much with the stunning grounds overlooking the Ribble Valley and plenty of outside space for the guests to enjoy the sunshine. They had drinks and canapés in the afternoon, and live music in the evening. Continuing from the atmosphere during the service the guests continued to have a fun filled day at the venue, capturing the sun well into the night. They decorated the venue with lots of colour and candles, because it was a spring wedding. The place looked amazing and made for some lovely photos! The most fun part of the day was the dancing, because the moves were certainly ones to remember! They also had a saxophonist during the party – it was so much fun! Katie and Johnny’s wedding was so much fun and everything I love about weddings. 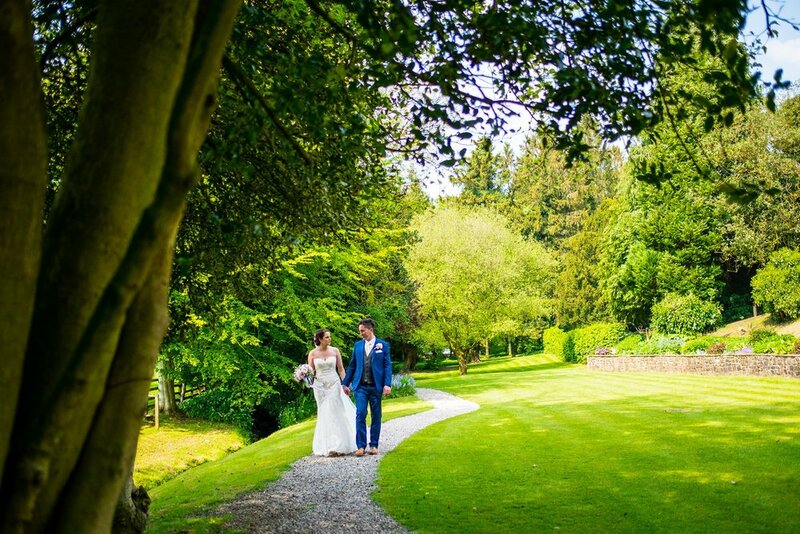 Here’s their stunning wedding! 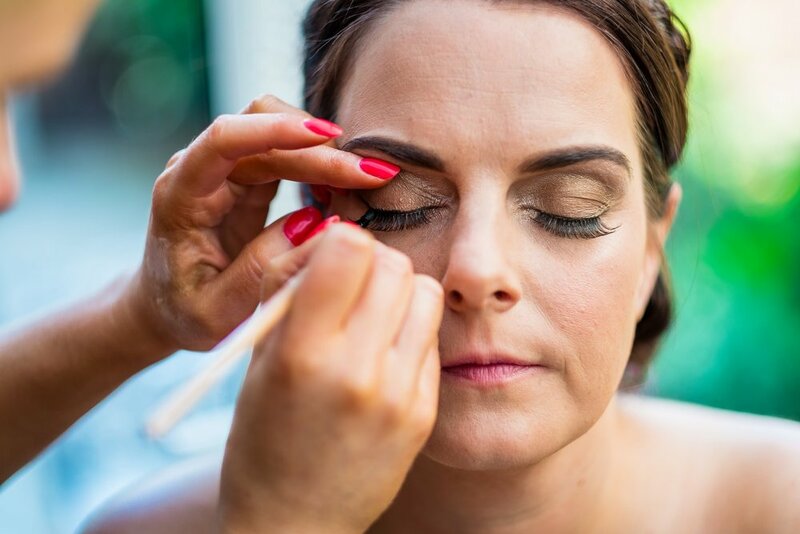 Lancashires Best Wedding Photography 2018!